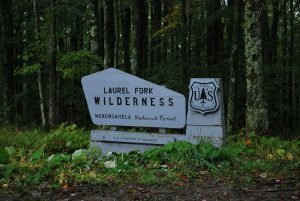 As mentioned in our About Us, West Virginia is home to 9 Wilderness areas protected under The Wilderness Act. We are fortunate and lucky that we can visit some of the most preserved and has little interaction with humans not only in the United States but also on Earth! We are excited to share what we have with the rest of the country and the world! Here’s to wilderness and all that we can learn from it!